What is a rzb file and how do I open a rzb file? The RZB file extension or Red Zion Book File was created by Red Zion and is primarily associated Red Zion E-knjiga Red Zion E-book, a Slovenian reading application that can be used by any E-book software. This particular type of file extension mainly consists of text file formats that any text editor can easily gain access to. 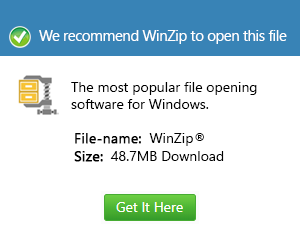 If the user’s computer is unable to determine the correct application to open a RZB file, it could be for the following reasons: 1 the file association with the RZB file was corrupted by the Windows Registry, and 2 Windows does not have an existing application that is able to open, read and render information for the RZB file. In such cases, the most practical troubleshooting step would be to check out the associated applications and the description of the RZB file extension. In order to fix and issues or RZB file extension errors, a user can also try to run a free scan.